xkcd sources are available for this comic. You may submit a comment for this comic below. Does an empty drum float? Comic strips remain the property of the author; requests for copying and printing should be directed to the author of the strip in question. This archive is maintained by Imran Nazar. 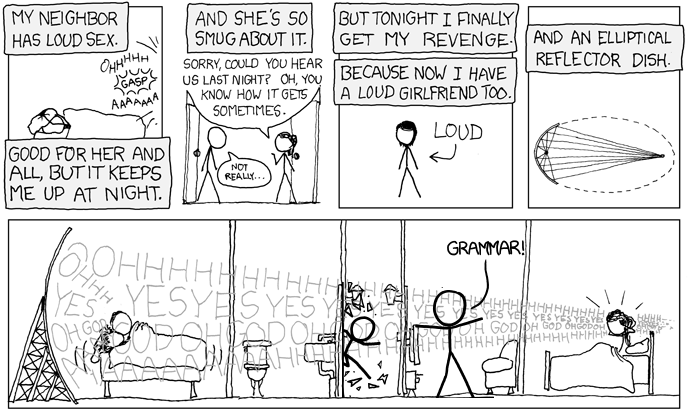 xkcd Forums: Thread "ITT: We make xkcd slightly worse."